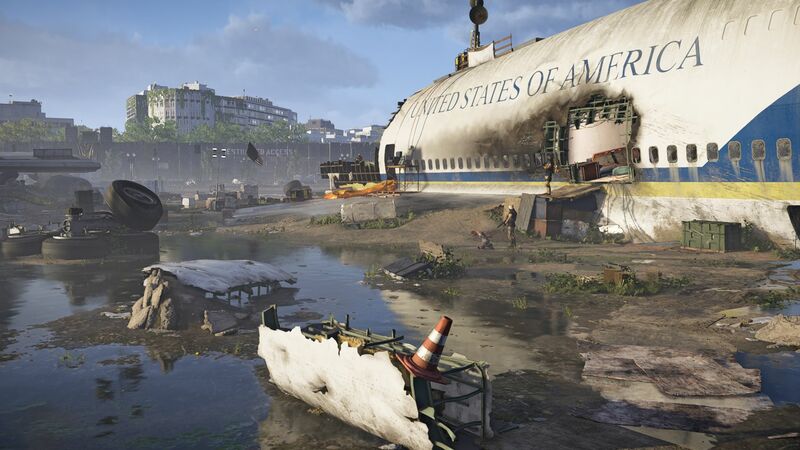 PC-tweaking enthusiasts will find themselves in their element with The Division 2. 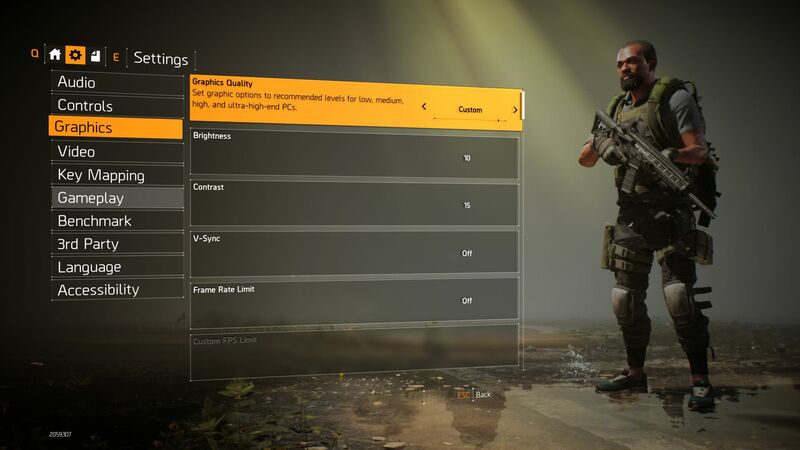 Whilst the initial "Video" menu appears to be quite simplistic (Windowed Mode, Resolution, Refresh Rate, DirectX Version and HDR options), whoever delves into the "Graphics" menu will be greeted with 30 different options. 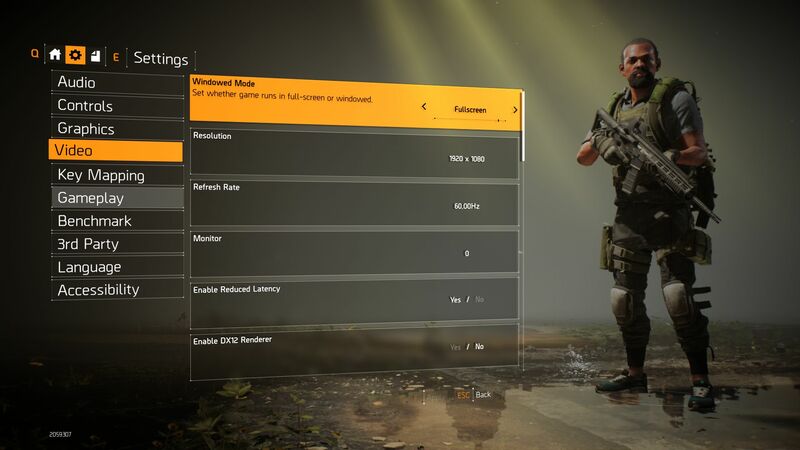 Unfortunately, the menu by design requires a lot of scrolling around, which is a bit annoying and some changes also require a restart of the game. 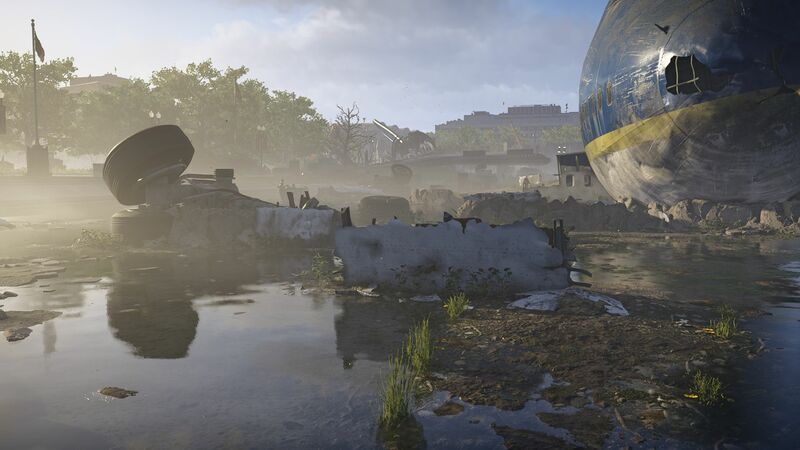 Due to the fact the intro video can't be skipped, as well as the login process and loading times, this process can take quite a while. By contrast, though, instead of having to go through each individual setting in order to get an optimal setup, the game's presets work pretty well to get an optimal configuration. 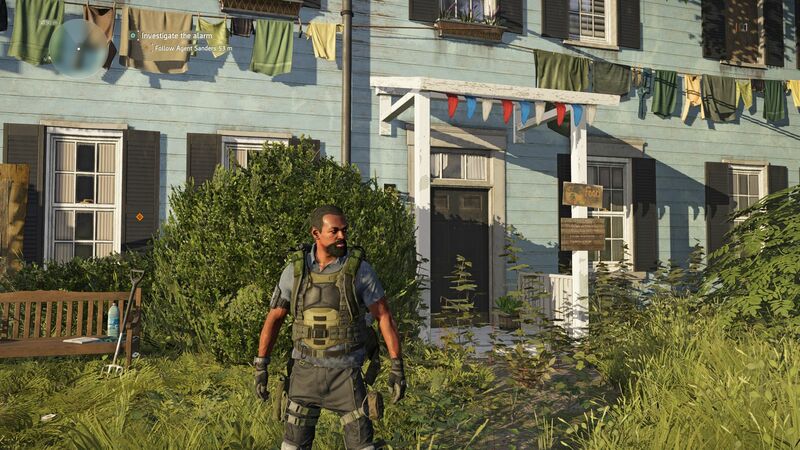 Even though the game's visuals - except for shadows - don't vary much between the presets unless you look very closely, performance does drop reasonably strongly between each level as you move up. 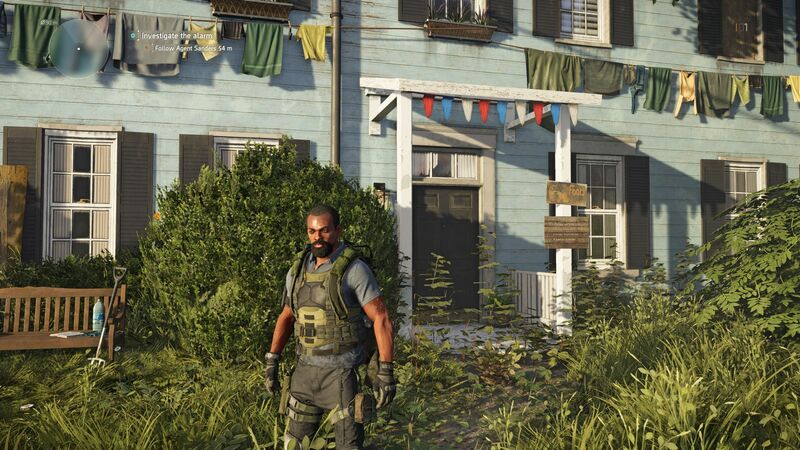 Bonus points are due here also for the explanations for each option; however, useful comparison pictures like we've seen in other Ubisoft games (such as Far Cry New Dawn) are not present. 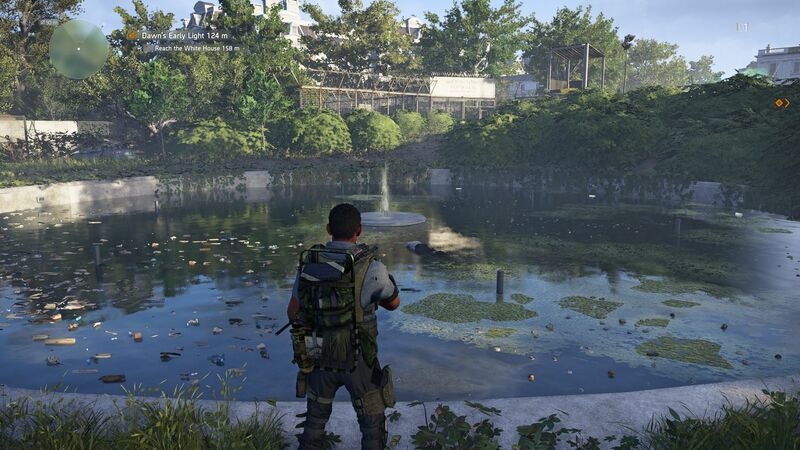 Visually, The Division 2 makes a good to very good impression. 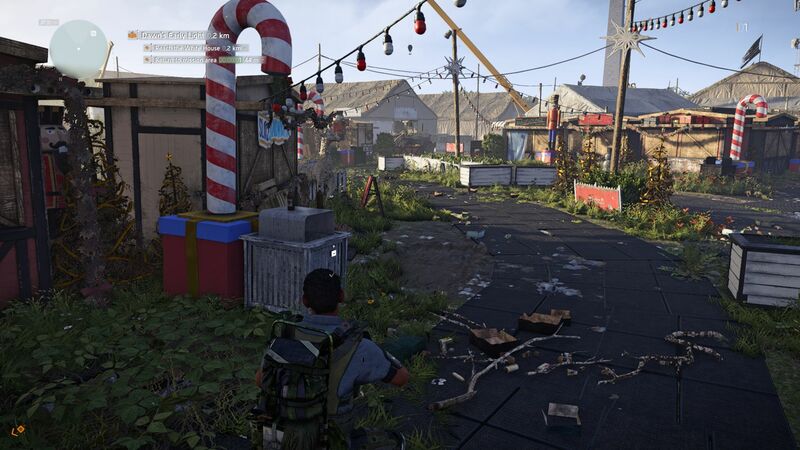 On the positive side are the sleek effects, the high detail level, the lovingly created characters, the gorgeous reflections and first-rate lighting. 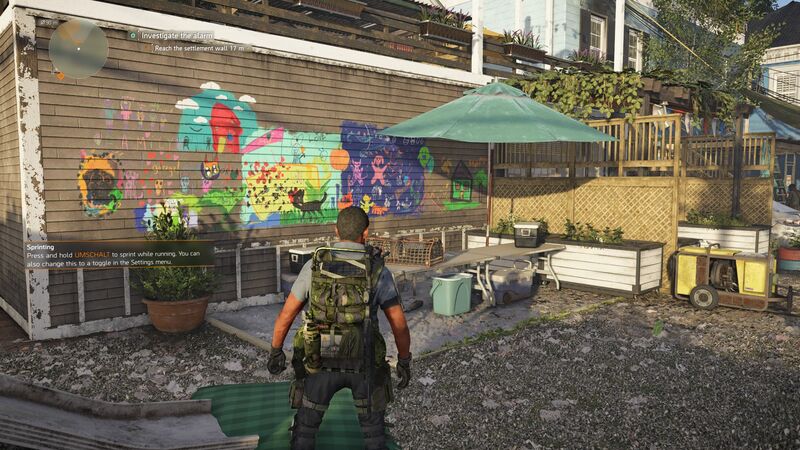 Style-wise, The Division 2 has a lot to offer. 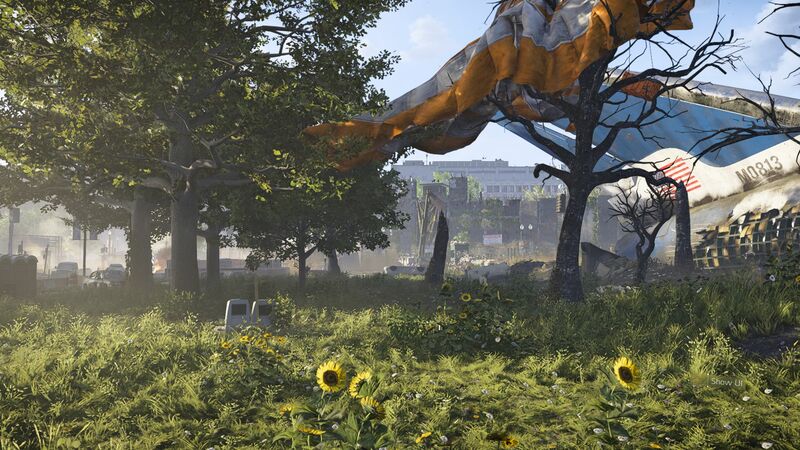 The main gameplay area of Washington, D.C., overgrown with vegetation, is reminiscent of some levels from Crysis 3. We weren't fully satisfied with the performance of the game however. 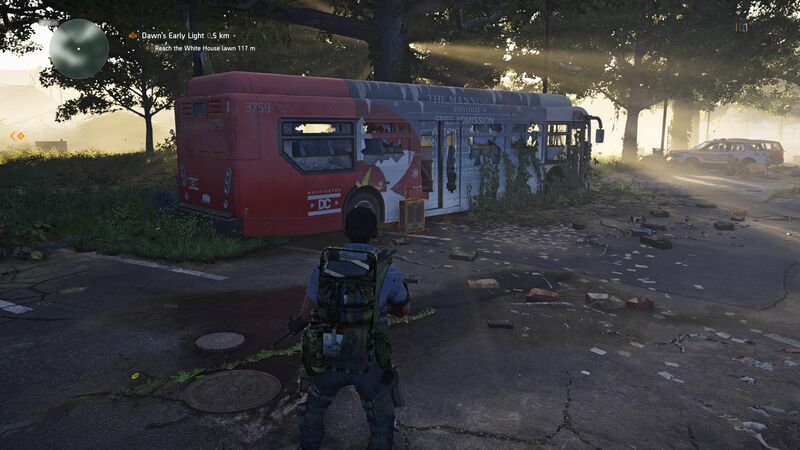 As with the first entry, which was also built on the Snowdrop Engine, The Division 2 suffered with a few issues. 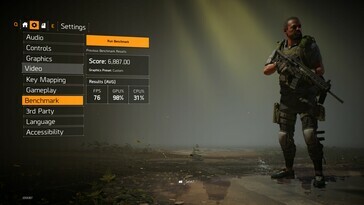 The game froze after switching between graphics presets for a few seconds. Irrespective of what type of drive is used, SSD or HDD, the loading times also varied wildly. 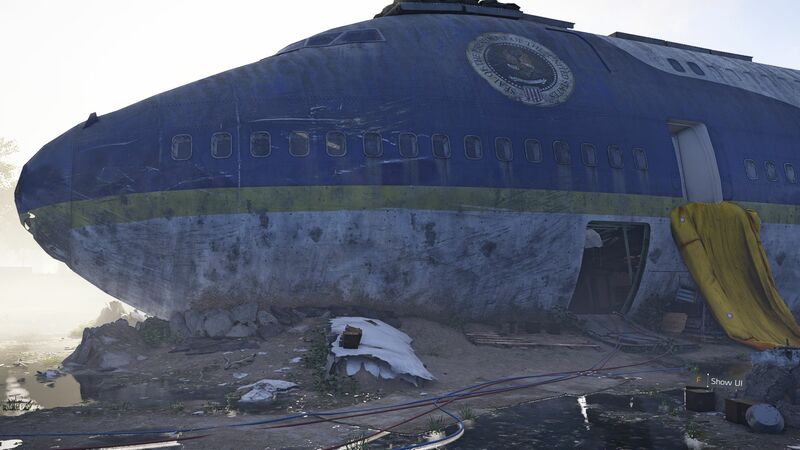 With regard to storage requirements: At the time of testing, the download weighed in at 42 GB. 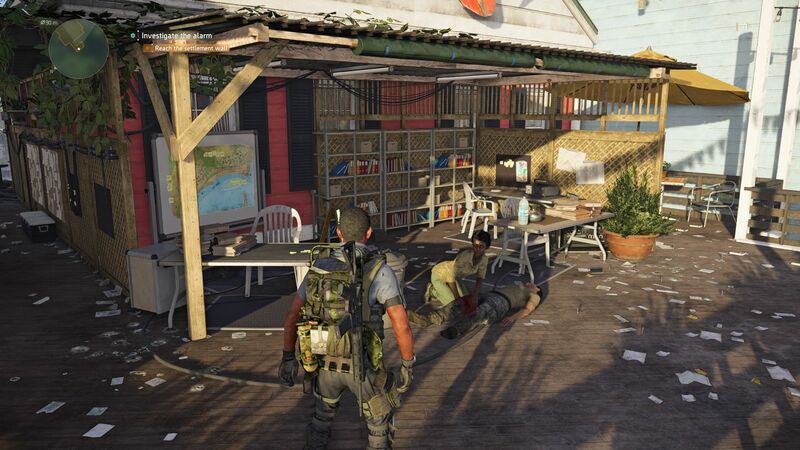 In the time-honoured tradition of Ubisoft, The Division 2 includes a built-in benchmark. 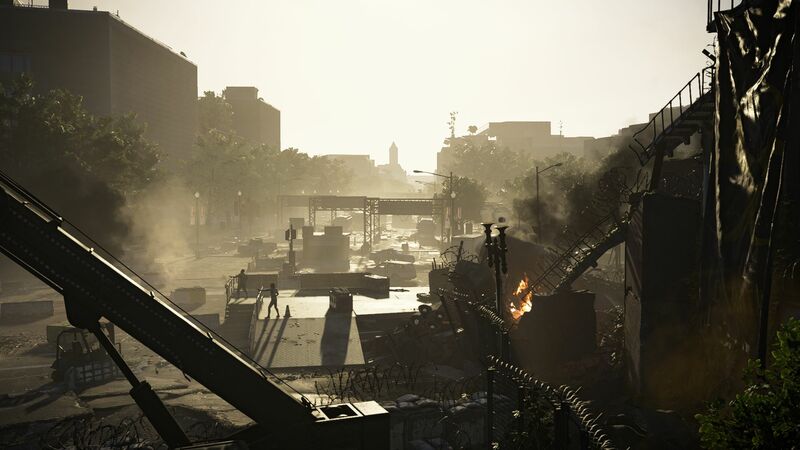 The approximately one-and-a-half minute long sequence takes the form of a camera trip through lake, forest, and destroyed urban environments. 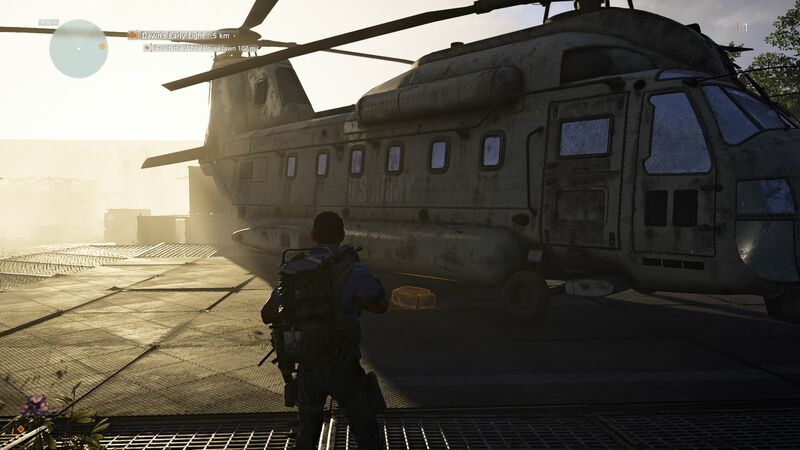 In our experience, the measurements of the benchmark represented very closely the performance one would experience in the "actual" game and is suitable for making valid conclusions about the performance of a tested system. 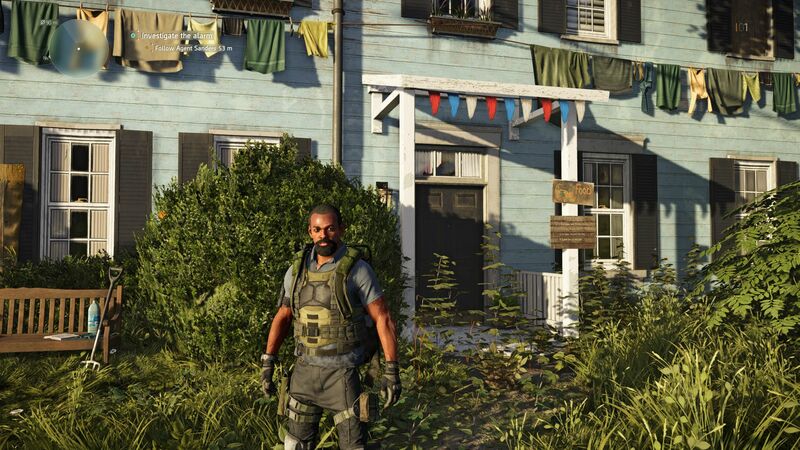 Thanks to the third-person perspective used in the game, anything above 35 FPS is playable. 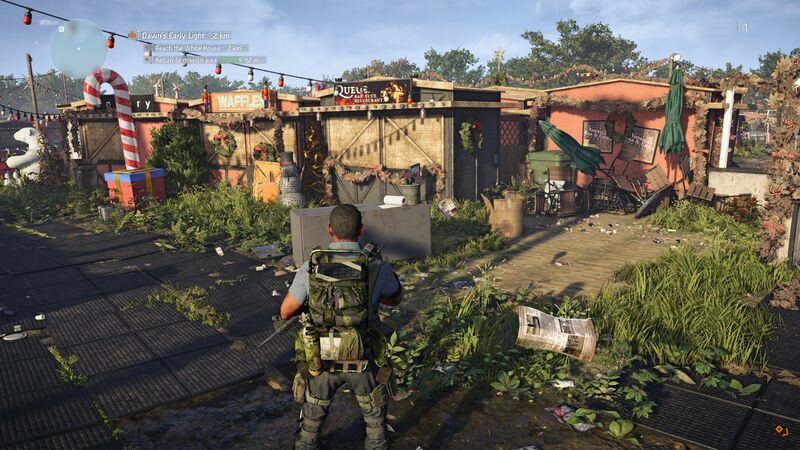 We'd consider The Division 2 to be smooth above 45 FPS. 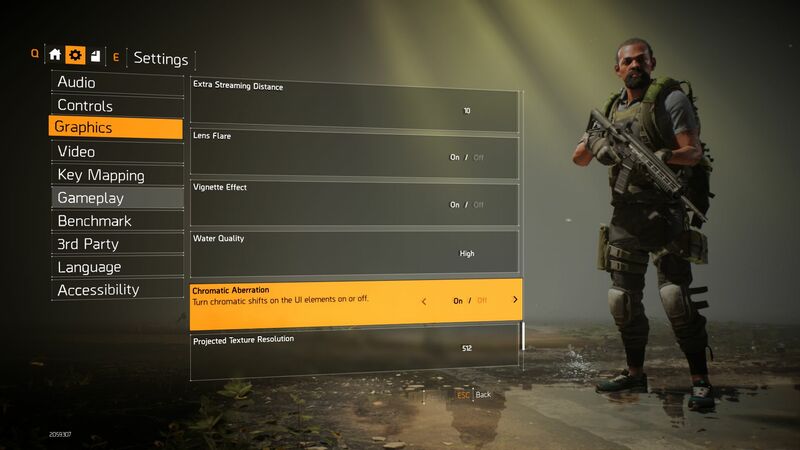 In order to ensure the frame rate is not capped in our testing, we deactivate V-Sync as well as the optional frame rate limit. We also ensure that the "resolution scale" option is set to 100% but otherwise we leave the settings at the defaults for each preset level. 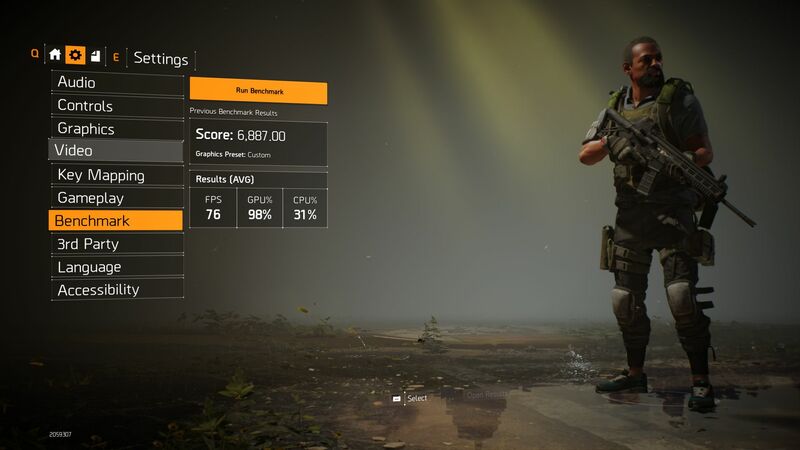 Good: As opposed to its predecessor, which had a launch-day bug involving the recording/measurement issue, the frame rate displayed in The Division 2 appears to be correct, and so we didn't need to refer to Fraps. 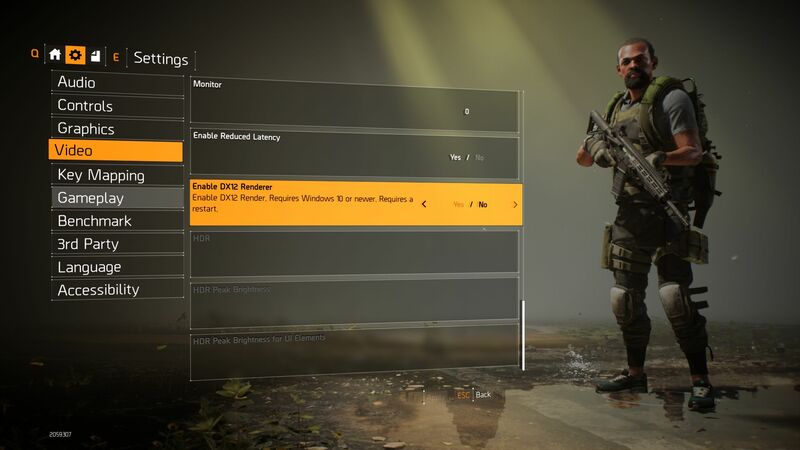 What particularly pleased us was the detailed analysis included that allows for by-the-second observation of not only FPS but also CPU and GPU loads. In addition, a benchmark results file is generated with even more detailed information. 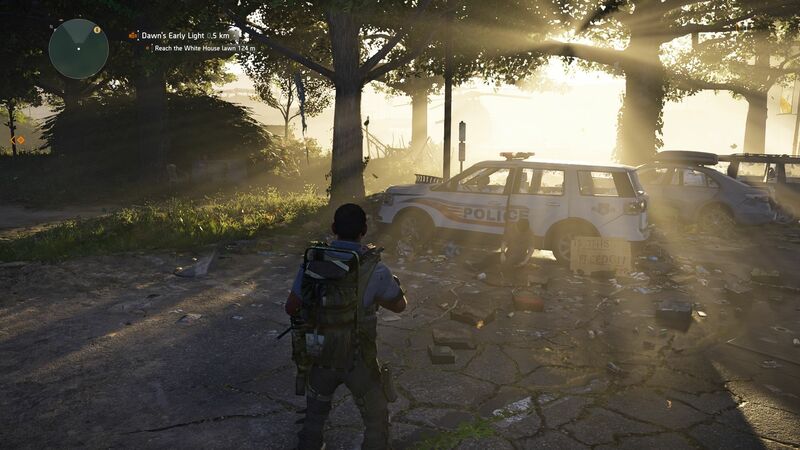 Whilst The Division 2 is not known as one of the most graphically intensive titles, it nevertheless requires a certain amount of system performance. GPUs around the level of the Intel HD Graphics 630 are completely overwhelmed even at 1280x720 with minimum details. 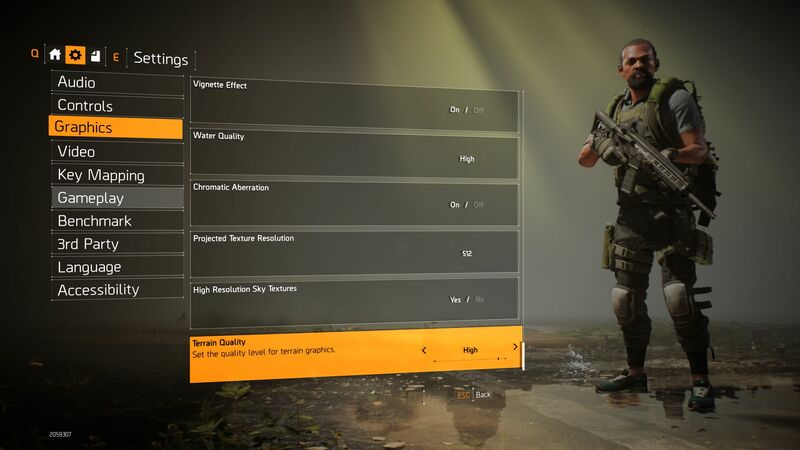 For these settings, a dedicated AMD or Nvidia GPU from the lower-middle class is required (such as the MX150). 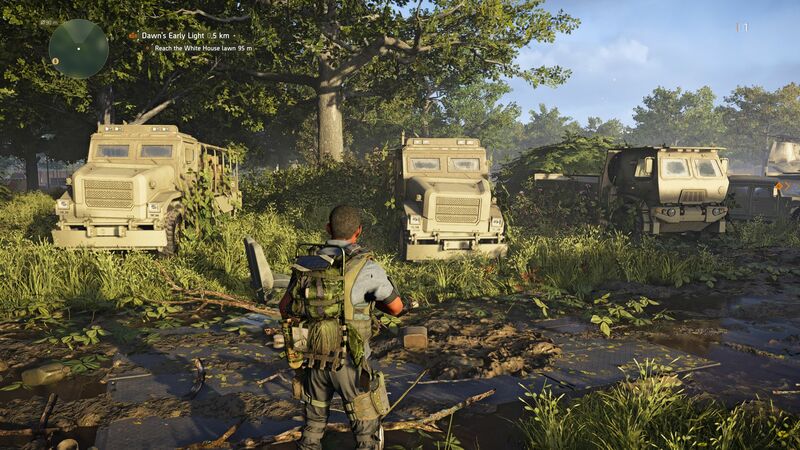 Possibly, lower-end GPUs may also cope. 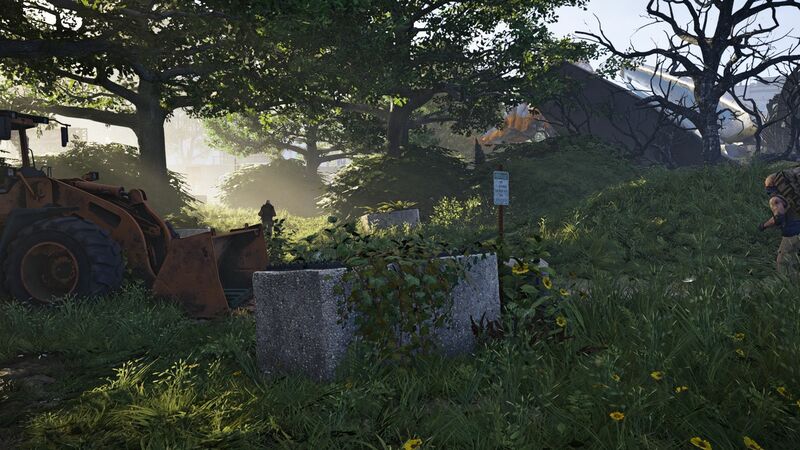 At 1920x1080 you'll find it hard to play without a mainstream-level GPU. 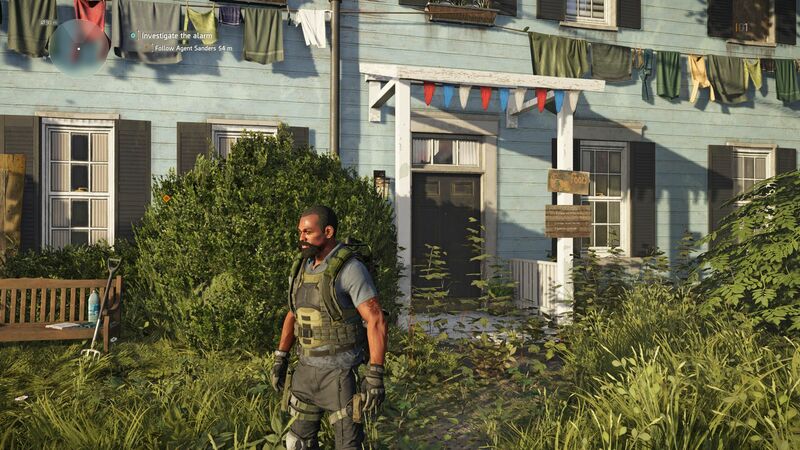 The medium preset ideally should be tackled with a GeForce GTX 1050 and above, whilst the high preset calls for a GTX 1050 Ti. 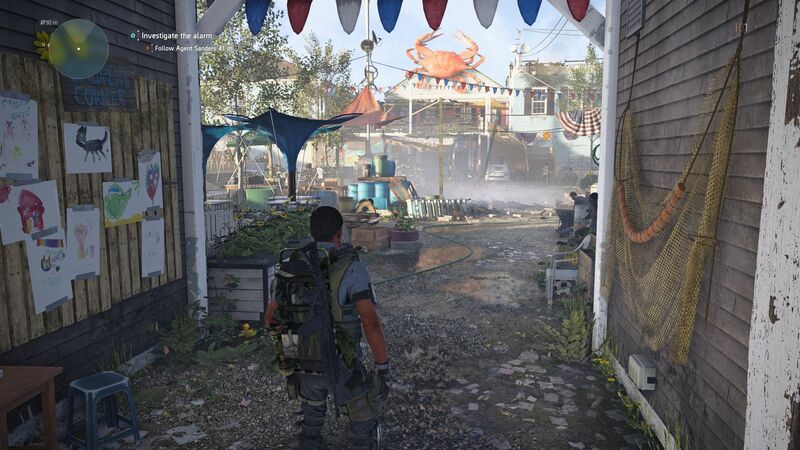 Maximum detail levels cry out for a more thoroughbred level of GPU such as the somewhat older GeForce GTX 980M (or, better, a GTX 1060). Going up the resolution scale, the going gets tougher. 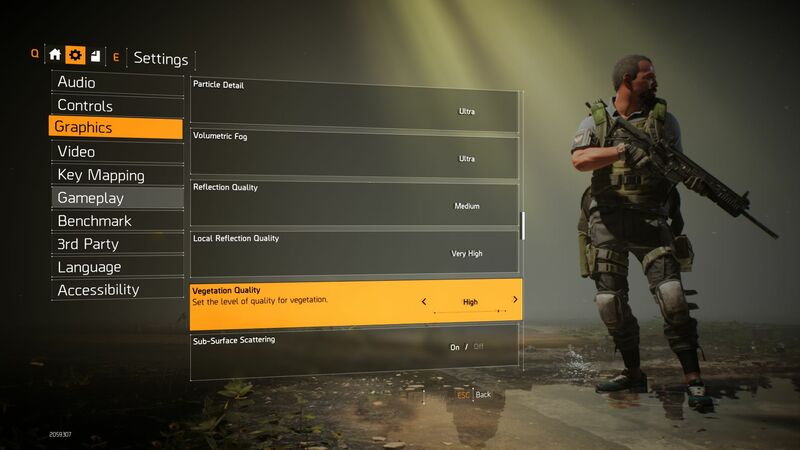 If you want to use the ultra details preset, then for QHD displays with a 2560x1440 resolution you will need at least a GeForce GTX 1070 (Max-Q). 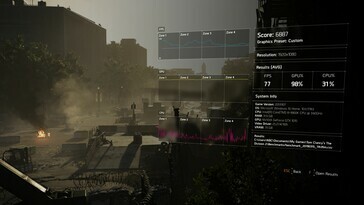 A combination of 3840x2160 resolution and maximum details will leave only Nvidia's "Turing champion", the GeForce RTX 2080, able to play the game smoothly. 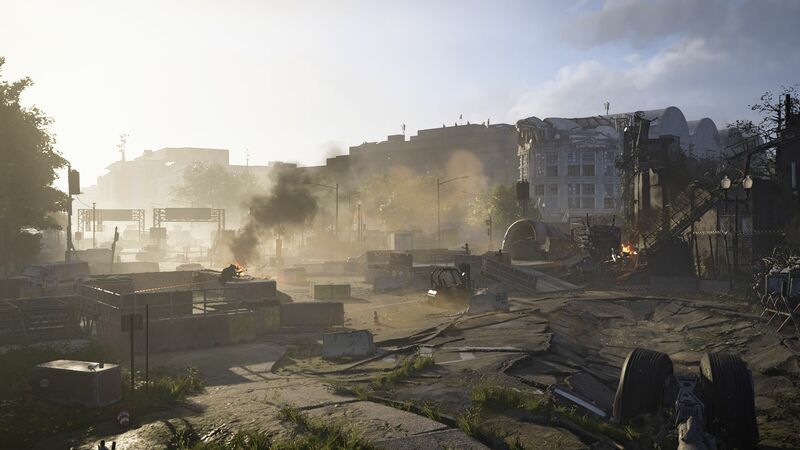 Due to the fact that game testing is very time-intensive and often hindered due to installation and activation limits, we're only able to provide a part of the benchmarks at initial publication of this article. Further GPUs will be tested in the coming days and weeks.